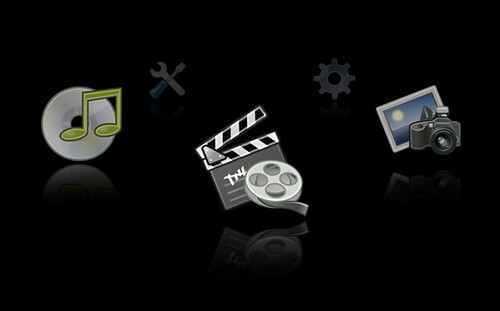 The open source media center app, Elisa Media Center has been available for Linux for a while now. This week they pushed out an update of Elisa Version 0.5.30 to allow the app to run on Windows as well. The Elisa media center program has the familiar HTPC functions such as music, movies and photos as well as many plugins for online media such as Shoutcast, YouTube, Flickr and Yes fm. Here's a video of the Elisa HTPC software being controlled with a Wii Remote Control. The interface reminds me of Front Row for Apple. Pretty cool and it's free so worth checking out.